that once there was a spot, for one brief shining moment, that was known as Camelot. 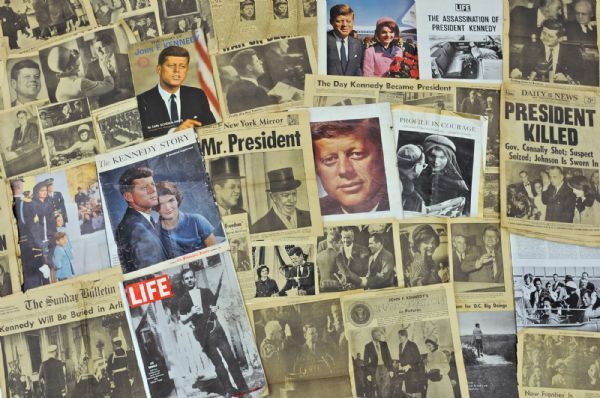 In the US the term “Camelot”, inspired by the legendary King Arthur, is often used to refer to that short period, from 1960 to 1963 when the Kennedy clan, with John Fitzgerald Kennedy, 35th President of the US, reached the top of American politics (it was actually Jackie Kennedy the first to use the term during an interview, shortly after her husband’s death). For many it was a golden age, almost a dream, if only for the hope of a better future, in the hands and actions of a young and handsome president; a future that was suddenly interrupted by his murder in Dallas, that November 22nd, 1963. Apart from political discussions (it is difficult not to imagine how and if that future could have become real if JKF wouldn’t have been murdered), what is to remembered it that the story and deeds of the Kennedy family inspired the last 50 years and still continues: a never ending list of politics and debates books, unauthorized biographies, historical novels and movies and tv series. Throughtout the years, this fascination and endless attention has also lead to a notable tourist interest in many of those american places where the president and his family spent crucial moments of their fascinating, unique and, to a certain extent, dramatic story. JFK was born and lived most of his short life in Boston. 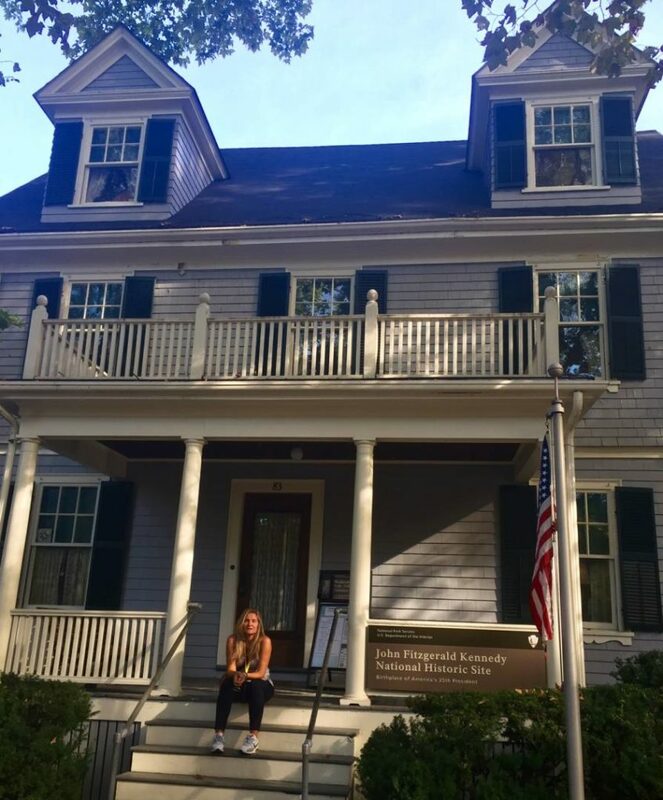 Even during his presidency, he remained so deeply attached to his birth place that he would very often return, just for a quick stop at his family summer residence in Hyannis Port, Cape Cod. 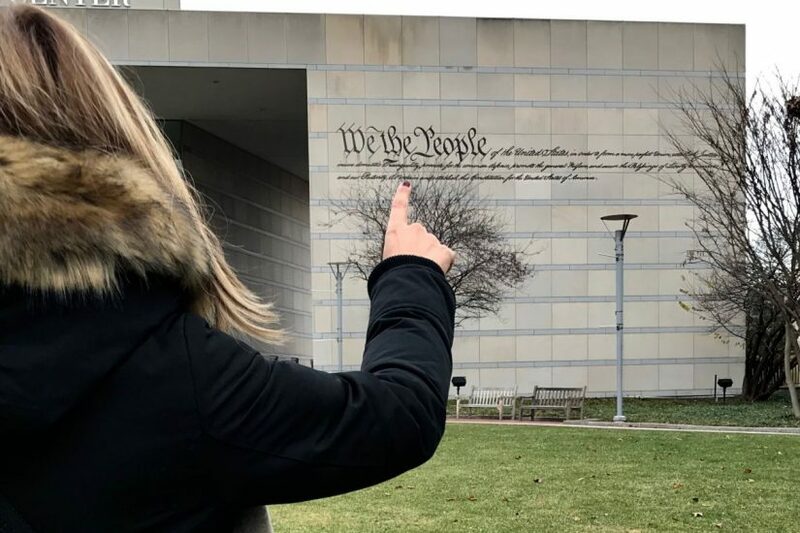 Right in the capital of Massachusetts (it is indeed a Boston worth seeing, discovering and telling about) is where you will find some of the most relevant traces of his passage, and a beautiful museum entirely dedicated to his period as President. Whether you are passionate of this genre of you are just curious of discovering places, stories, facts and relics of one of the most charismatic families of American history (excesses included), here is a rich itinerary – top things to do in Boston – with specific indications and suggestions for moving around on your own; in just one day you will relive and discover the most important and fascinating moments of America’s Camelot. Our “journey” must start from Brookline, a little town just around the corner from Boston. 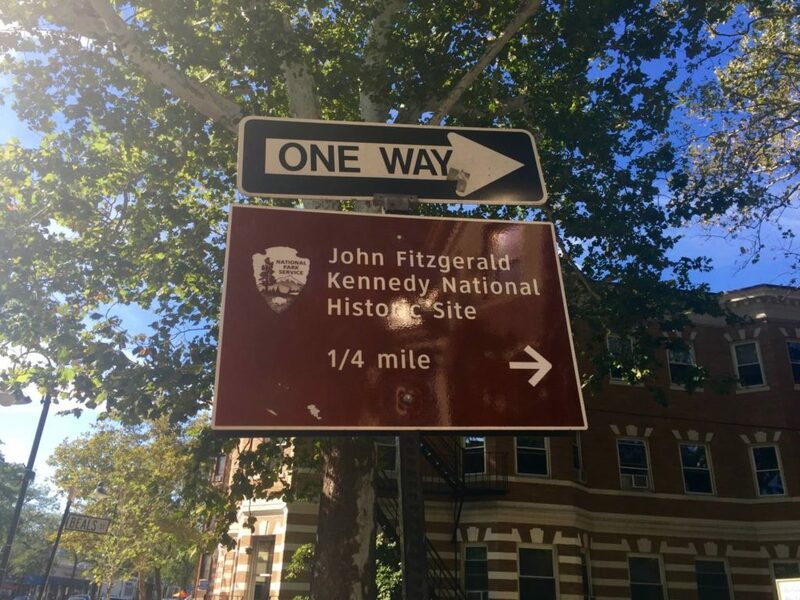 At 83, Beals Street, a long tree-lined avenue surrounded by crumbling and unsettling buildings dating back to 1900, you will see the John Fitzgerald Kennedy Historic Site. This site is the home where JFK was born, May 29th 1917, where he spent part of his childhood. Today the entire building is a fascinating museum (surprisingly free), run by the National Park Service. It was accurately set at the end of the 60s, not long after the murder in Dallas, thanks to the cooperation and support of the President’s mother, Rose Kennedy. The visit is really interesting. 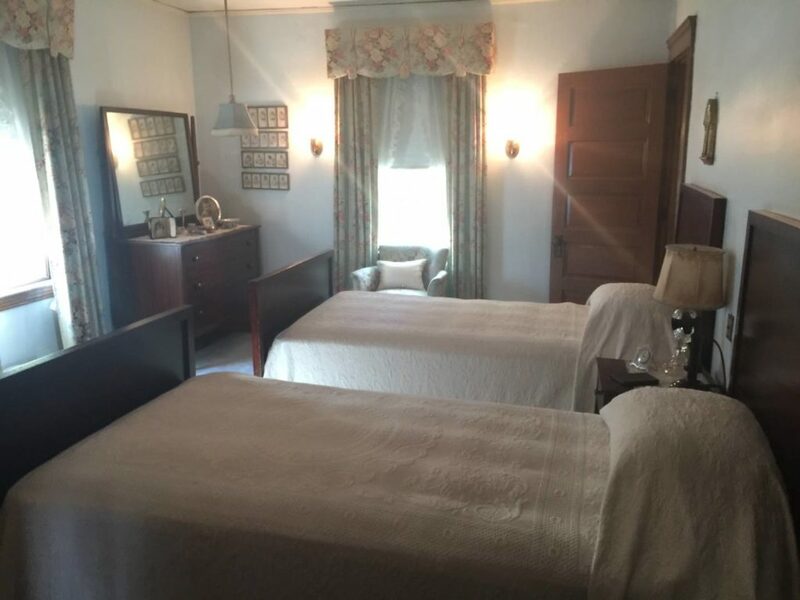 Not only for the quantity of objects belonged to the members of the Kennedy family: the famous bed on the first floor – the one next to the window so that there could be more light during delivery – where JFK was born and the small bedroom where he spent the early years of his childhood, marked by illness and physical weakness (surrounded by history books and classical literature myths). 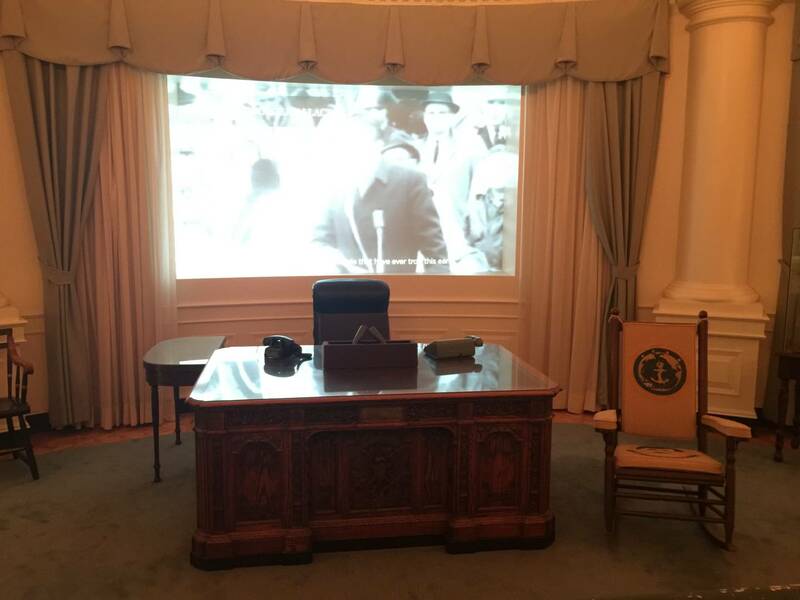 Thanks to the guide’s explanation and the initial video where Rose Kennedy herself tells stories and facts related to life inside the house, you are able to understand how Joe, Jack, Bob and Ted had been educated, instructed and prepared, since early ages, to reack and be ready to take on important institutional positions. The methods that were used were extremely modern for the time and in an open and stimulating environment where everything was comparison and debate, enhanced by honest competitiveness. The home is open to public from May 23 to October 31, from 9:30 to 5pm (last entrance is at 4pm); from November 1 to May 21 you can only visit it on appointment with at least two weeks’ advance (click here to book). 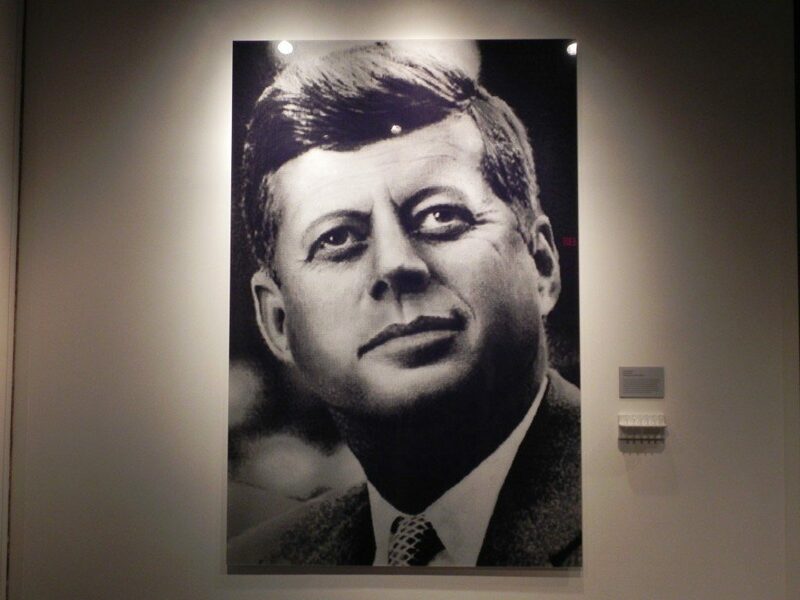 To get to the JFK Historical Site from Boston, take the Greenline and get off at Coolidge Corner stop. Cross the railway line and take Harvard Street until you turn right into Beals Street. The building is about 900m from the crossroad. Within short distance, in Brookline you will also find St Aidan’s Church (201 Freeman St.), the church where JFK was baptized, and Edward Devotion School (345 Harvard St), the primary school where the Kennedy brothers went to. In fall 1936, according to family tradition, JFK got into the prestigious Harvard university, in near Cambridge. As freshman, he lived in the campus building named Weld Hall and, after a while, he moved to Winthrop House, today known as “Kennedy Suite”. This building is used for debates and meetings. 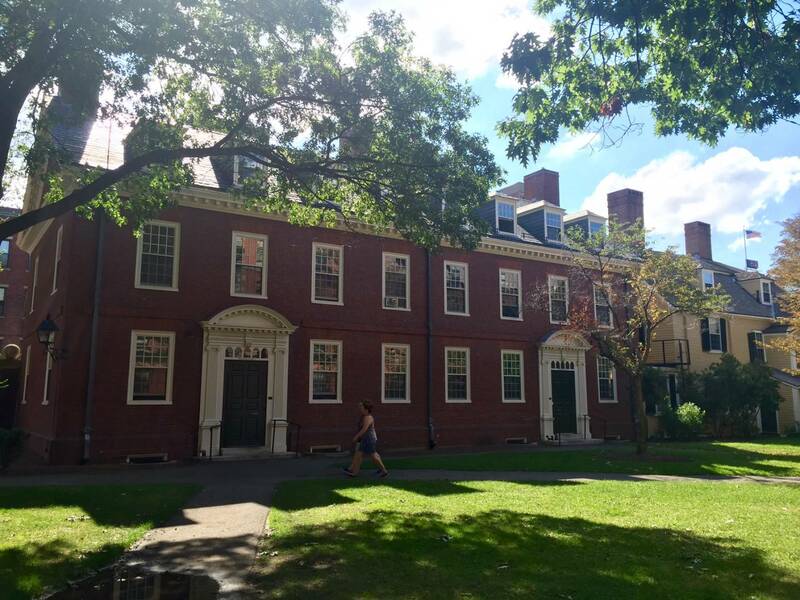 It is possible to discover many facts and stories regarding JFK’s time in Cambridge, participating to a Hahvahd Tour. These tours, run by university students, can be booked directly from the websites. 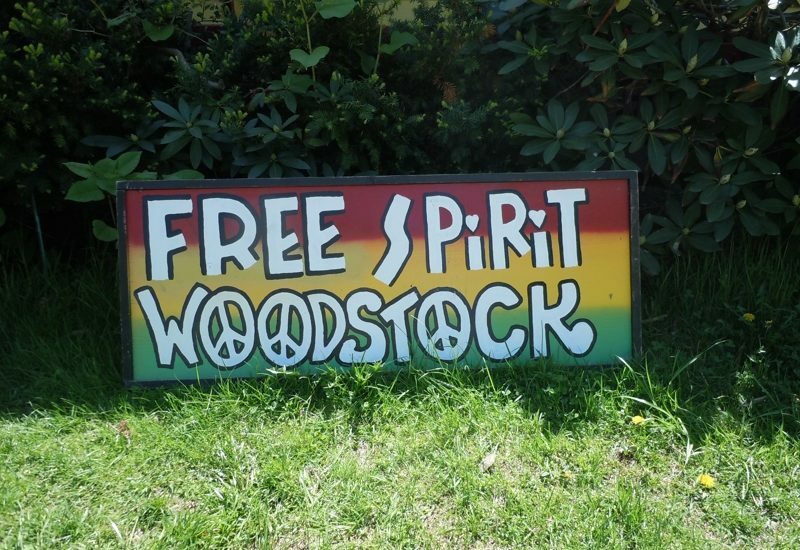 The price starts at 9,99$ and varies depending on the kind you choose. 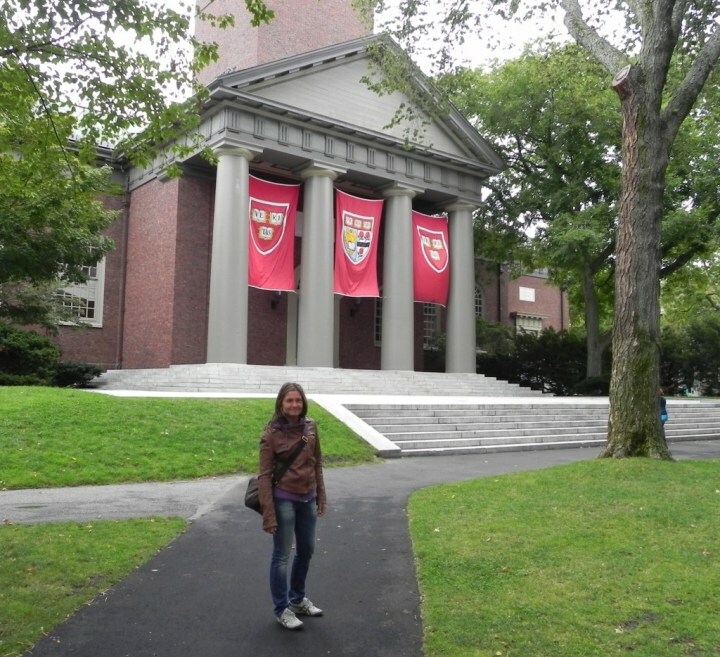 You can get to Cambridge with the Redline; Harvard stop is right on the square next to the university entrance. In downtown Boston, near the most famous attractions, you can mark on your map some of the symbol places regarding JFK’s political rise. 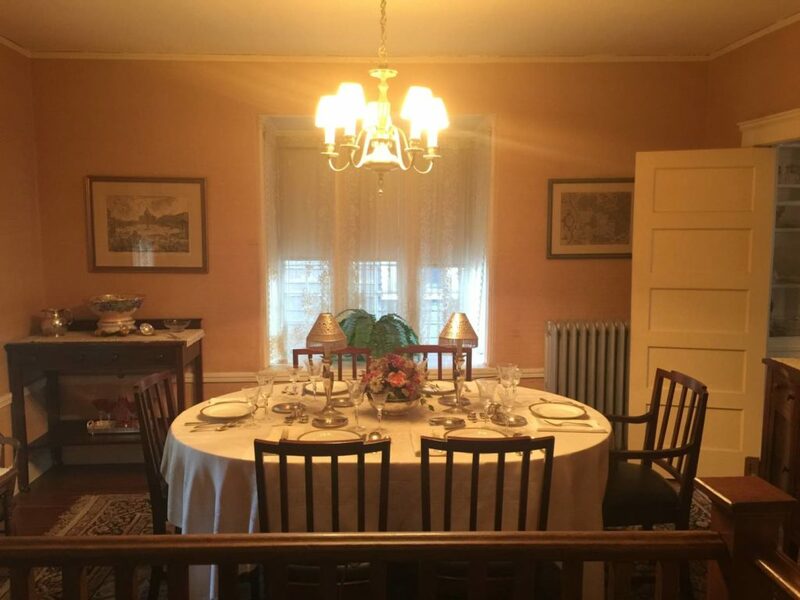 At 122 Bowdoin Street, east side of the State House, you will see the building seat of the official residence of the Kennedys (apartment 36, third floor) during the campaign for the Congress. The House was also used during his years as President. In the basement of 131 Cambridge Street, which today is Old West Church, was once a section of the Boston Public Library; here JFK and his wife Jackie on November 8th 1960 handed in their election cards, the day before the elections. 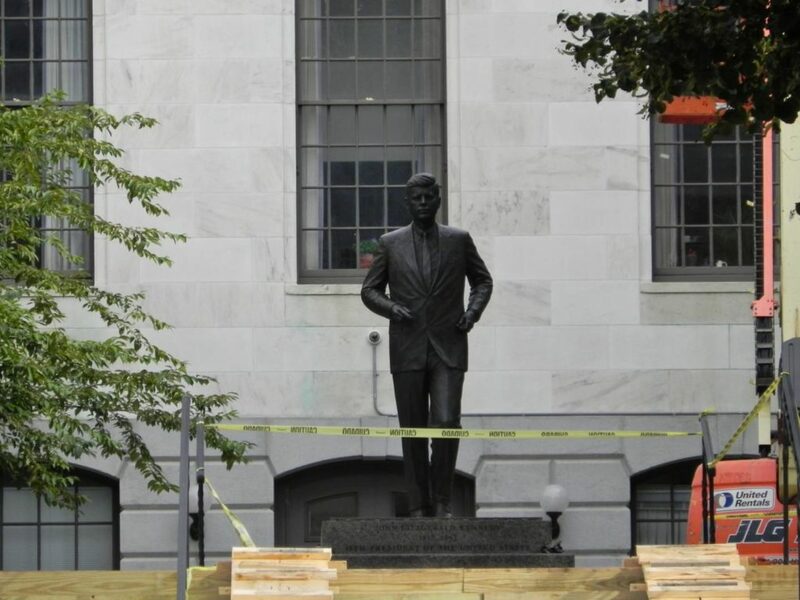 And it is impossible to forget JFK’s bronze statue at Massachusetts State House and the Rose Kennedy Greenway, almost 4 acres of park and many different species of plants, near the town’s waterfront with benches and food-trucks. Its name is given in memory of President Kennedy’s mother, and of her commitment to the city. 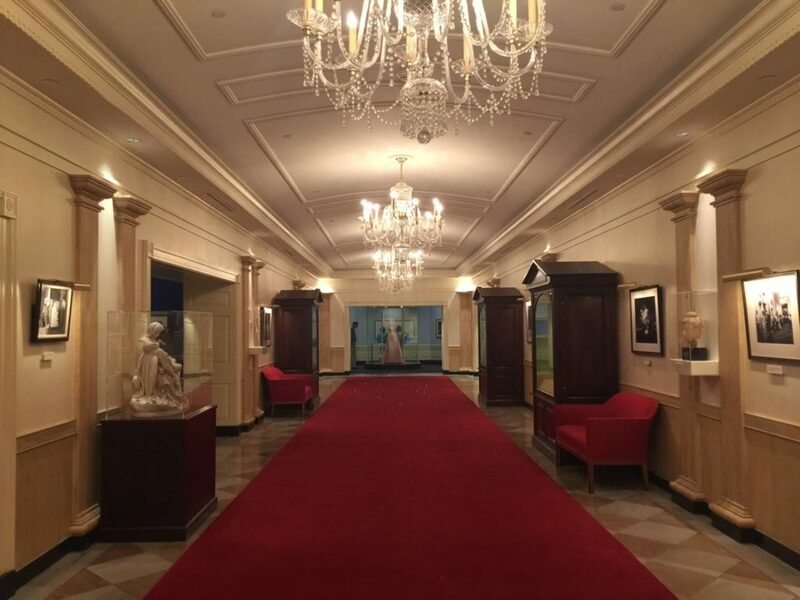 Our itinerary must surely terminate at Columbia Point, inside a temple dedicated to the never ending memory of the 35th US President, the John F. Presidential Kennedy Library & Museum. 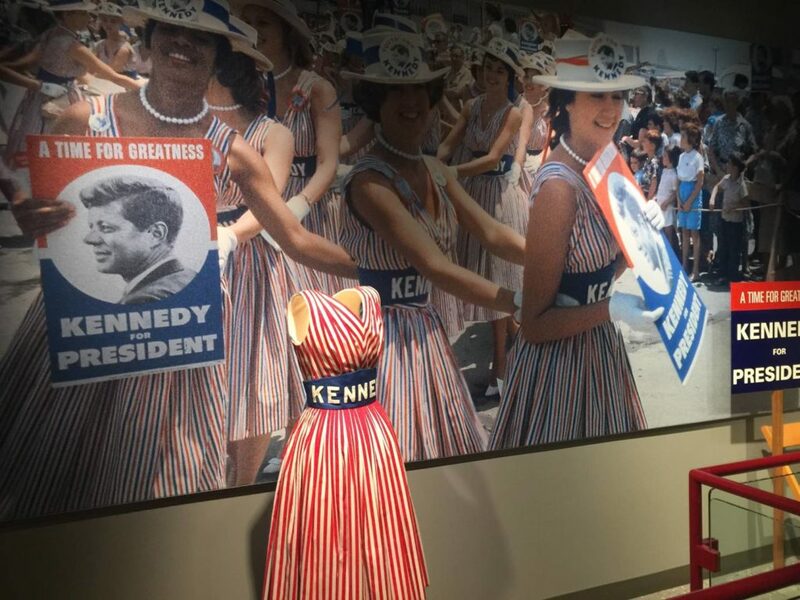 It is one of the 10 most prestigious American presidential libraries and the only one in New England; it is an ambitious project placed in a unique location – directly onto Dorchester Bay – chosen especially by Jackie Kennedy. 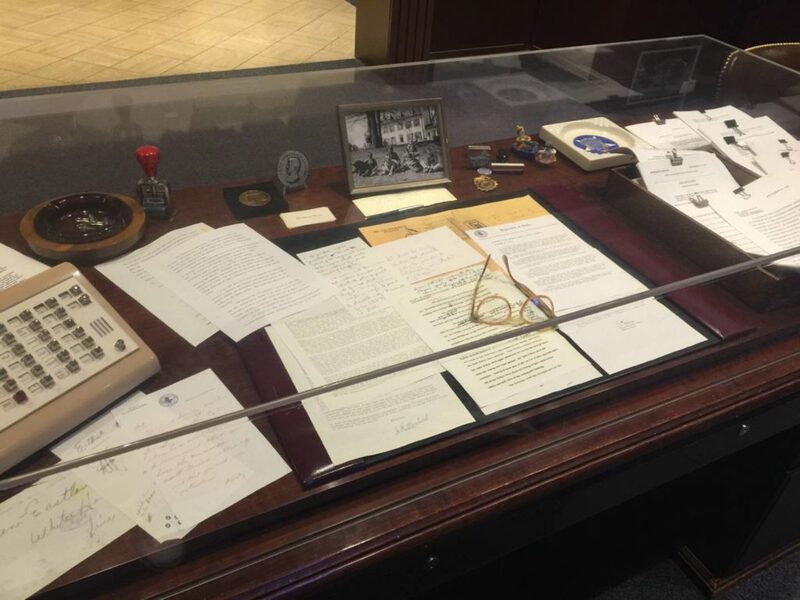 It is a museum that faithfully retraces the years of President Kennedy, thanks to unreleased videos given by JFK’s family, to objects and historical relics. 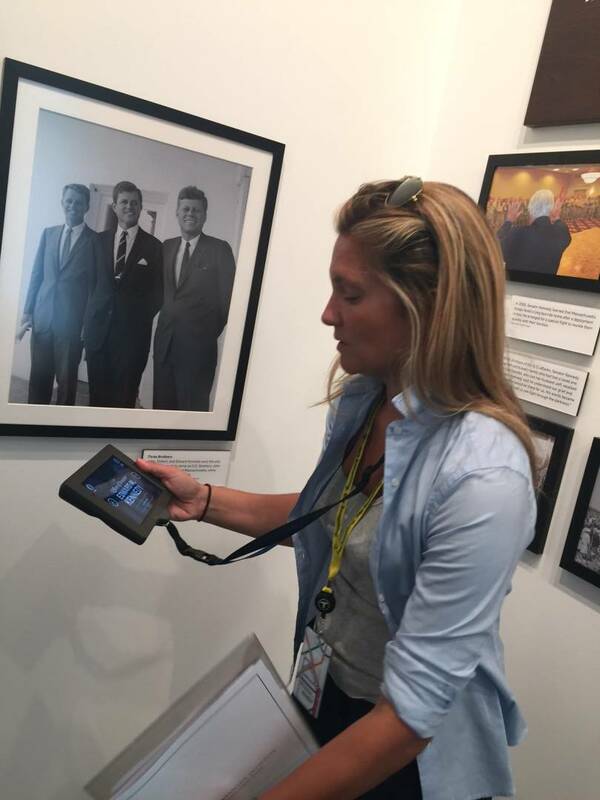 This experience, which is really a “you are there” experience (you have the sensation of physically being in those years, in those situations), is what pushes visitors to chronologically follow the events along the itinerary, like for example the campain for being President or the delicate Thirteen Days phase of the missile crisis in Cuba. 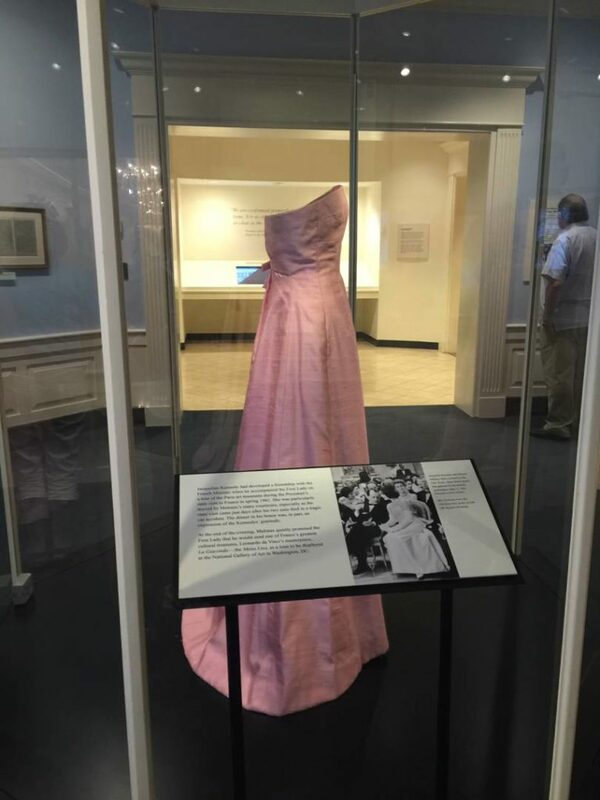 Then there are full dresses and jewels used by the First Lady, Bobby Kennedy’s personal writing desk, interiors of the White House built to scale, included the Oval Office with original furnishing and also his beloved Victura, the cutter given to his as a gift when he was 15, used for years to sail along Cape Cod’s waters. 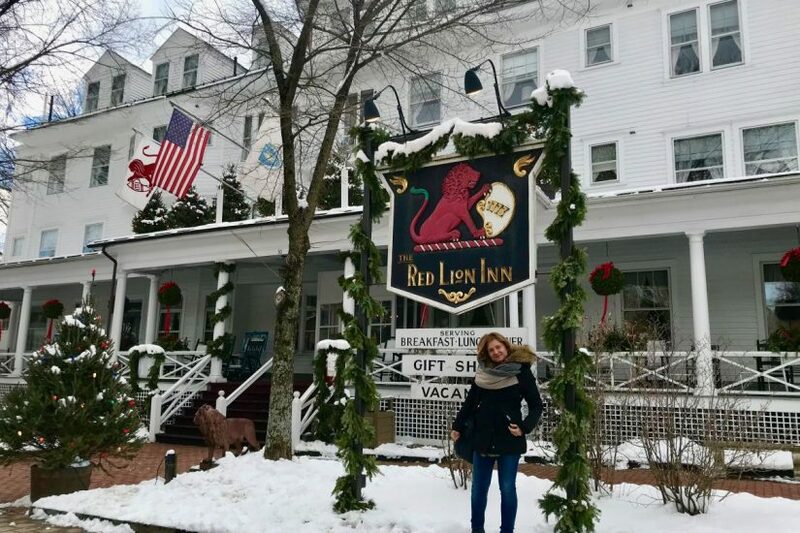 It is a special journey through time and space, an original way to get to know the history of what is considered today almost like a royal house, Kennedy’s Camelot. You get to Columbia Point with the Redline, the stop is JFK/UMass. From the station, there is a free shuttle that leaves every 20 minutes which from the University of Massachusetts Boston Campus gets to JFK Library and to the EMK Institute; this is another interesting building, a sort of politics school for the future generations (more information here), dedicated to Senator Ted Kennedy, John’s brother. 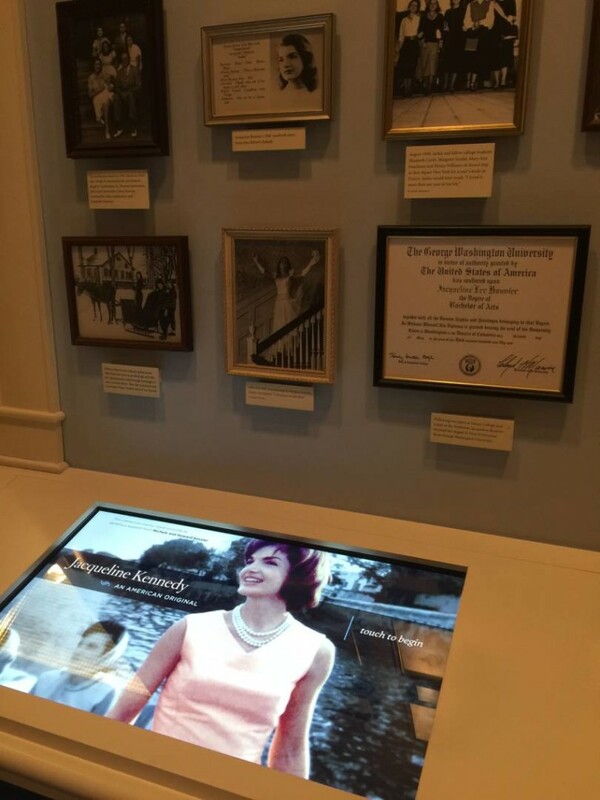 Hey Buddy!, I found this information for you: "Things to do in Boston: an unusual journey into the history and places of JFK and the Kennedy family". 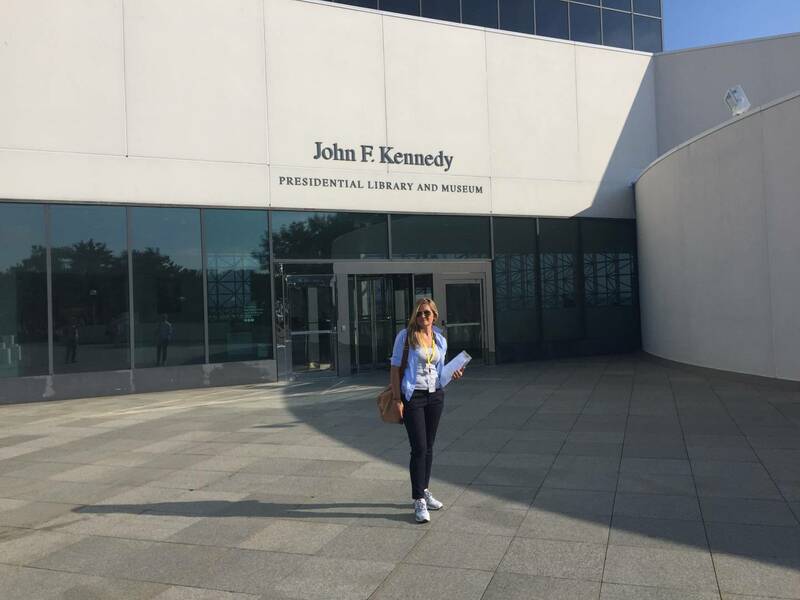 Here is the website link: https://www.simonasacri.com/en/americas/united-states/new-england-us/things-to-do-in-boston-jfk-kennedy-tour.php. Thank you.